Personal Responsibility Training enhances the understanding of how to increase productivity thinking process by identifying and removing internal barriers and empowering youth and families to take charge of their lives. CARE instructors will gather information regarding the participants’ difficulties and the changes they want to make in their lives. Our professionals will work closely with participants and families to help them take action and bring about positive changes and make them stick. This is accomplished through a combination of teaching, coaching, and support as we work together. If you never learned the skills you need to manage stress or anxiety, have a happy relationship, or handle the other challenges life throws at you, it’s understandable that you would be having a hard time dealing with it. It’s not that different from trying to play the drums when you’ve never taken any lessons. We don’t automatically know how to be happy and successful in our lives and relationships. 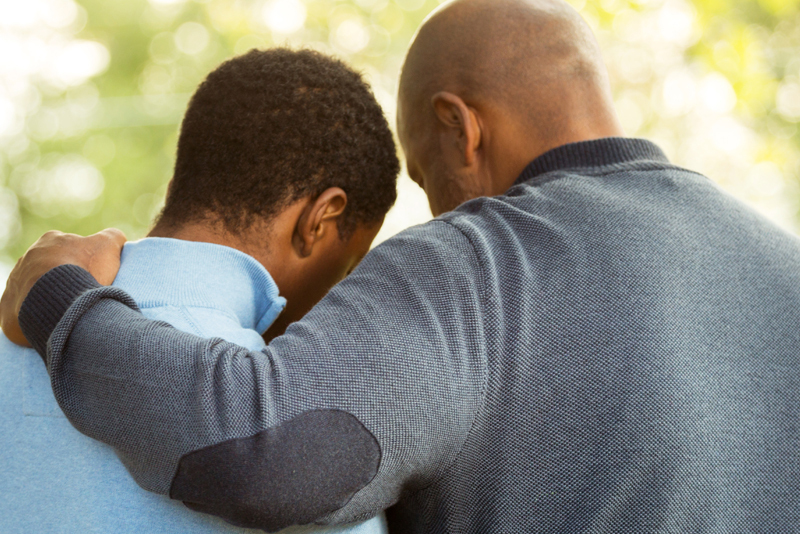 Even when things are so bad that youth and families can barely get through the day, asking for help may be difficult. Perhaps youth and families feel embarrassed or think that seeking help is a sign of weakness. CARE provides effective programs and services to support those recovering from addictions. We treat our clients with dignity and respect while helping them successfully reintegrate into society.